Skradin is a small picturesque town at the entrance to Krka National Park. It is on the Krka River that flows out to the Adriatic Sea, so there were lots of amazing mega yachts moored here, probably because Bill Gates named it his favorite vacation place in Forbes magazine. Our reason for being in Skradin was so that we could go see the waterfalls in Krka National Park. 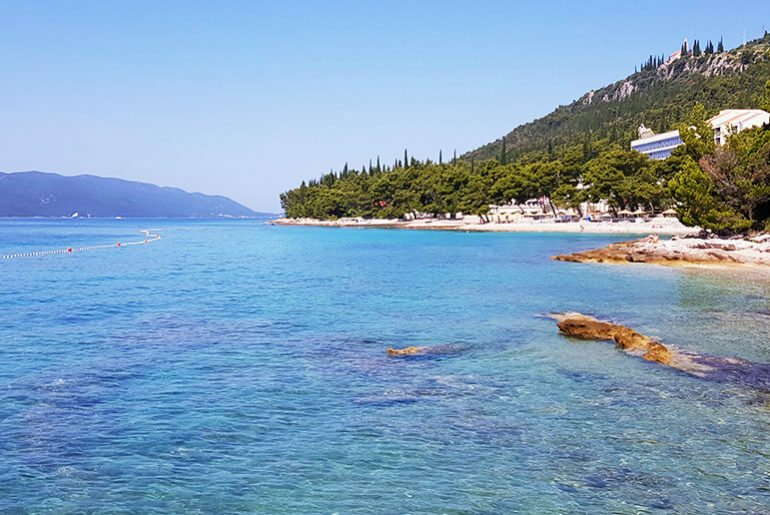 There are two entrances to the park, but included in the ticket from Skradin was a boat cruise to the waterfalls, which sounded lovely, so that’s why we chose this as our entry point. The other entrance to the park includes a bus ride, which didn’t sound nearly as nice. See more info on Krka National Park below. 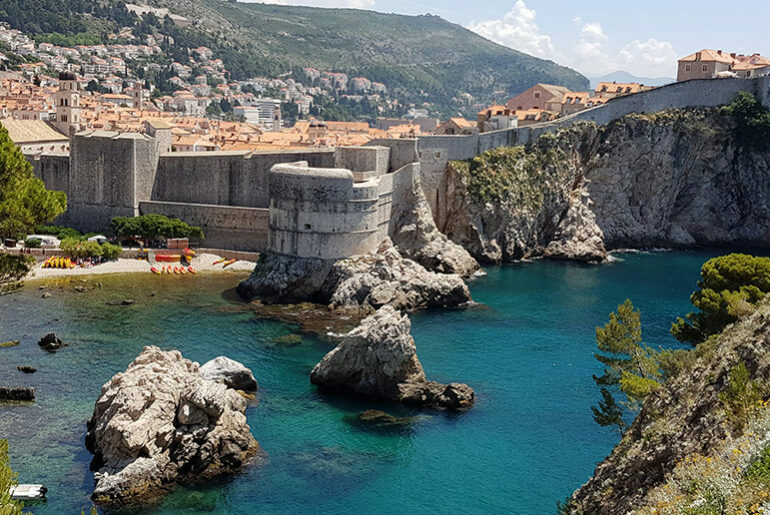 We had some time to spare before the next boat trip, so we followed the charming narrow paved streets through the town and up to the Medieval Fortress of Turina. From high up on the hill here, we had the most fabulous panoramic view of the town and the Krka River. No matter how many of these old medieval towns we visit, I am still charmed by the little alleyways, the old buildings and the festive air created by people enjoying great food at the restaurants in the passageways. In amongst the amazing yachts swam at least a dozen swans and form the banks of the river people were swimming and enjoying the warm weather. Just a lovely little town! 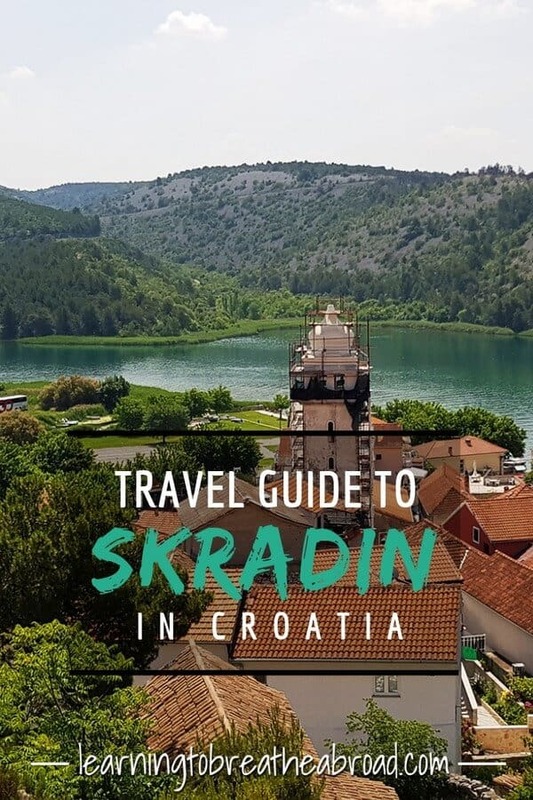 Here are a few photos to show you the spectacular sights of Skradin. 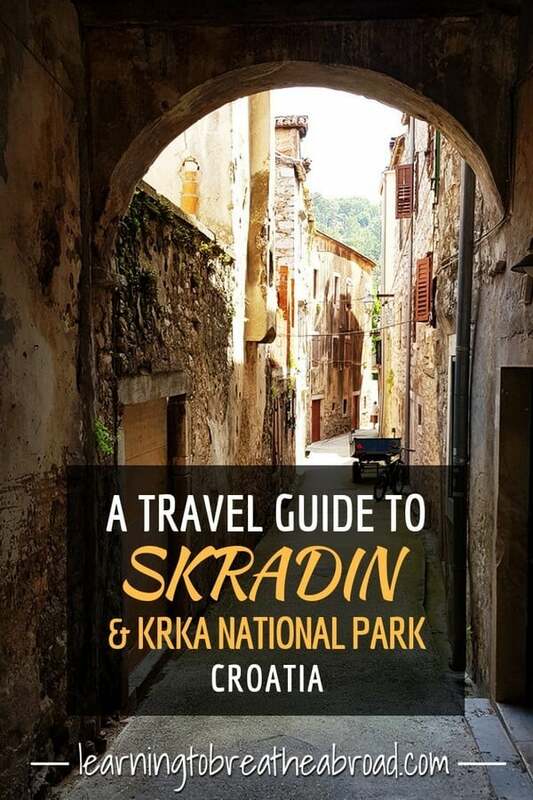 Have you been to Skradin? 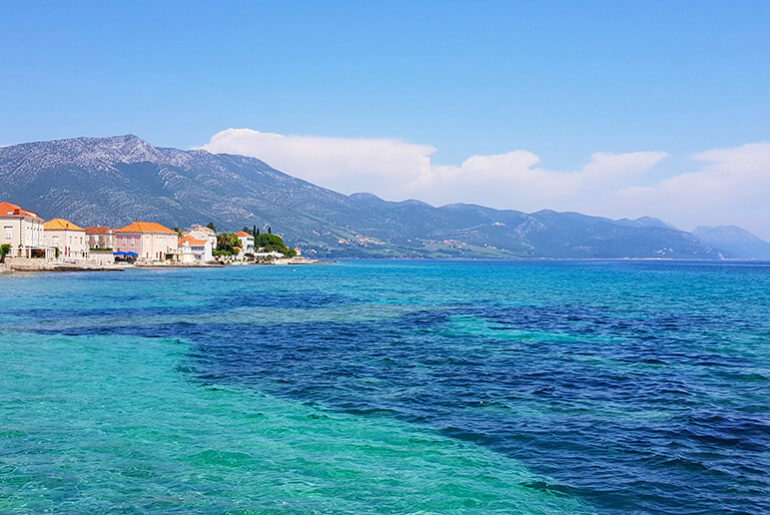 Do you agree with Bill Gates that it’s a great vacation spot? Let us know your thoughts.